Yahoo has confirmed with me that they are testing other search providers to power Yahoo Search, instead of their search partner Bing. Specifically, they are testing Google powered Yahoo Search results. 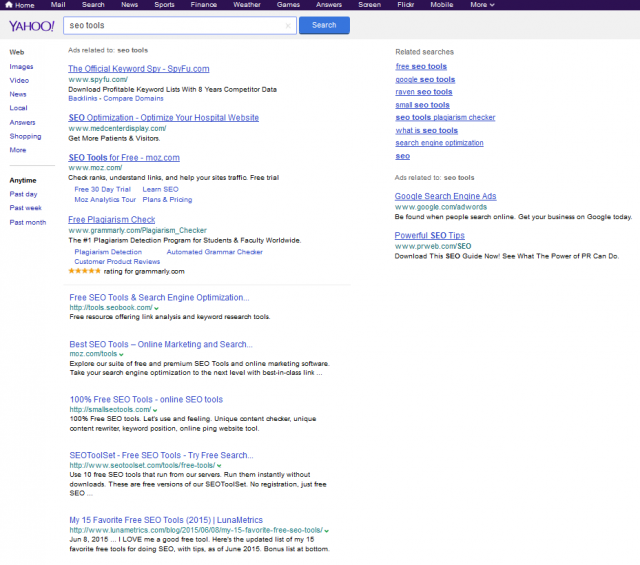 Yahoo said, "as we work to create the absolute best experiences for Yahoo users, from time to time, we run small tests with a variety of partners including search providers." The Yahoo spokesperson did add, "there is nothing further to share at this time." Since after I covered it, this is getting a lot of buzz, as such news should get. 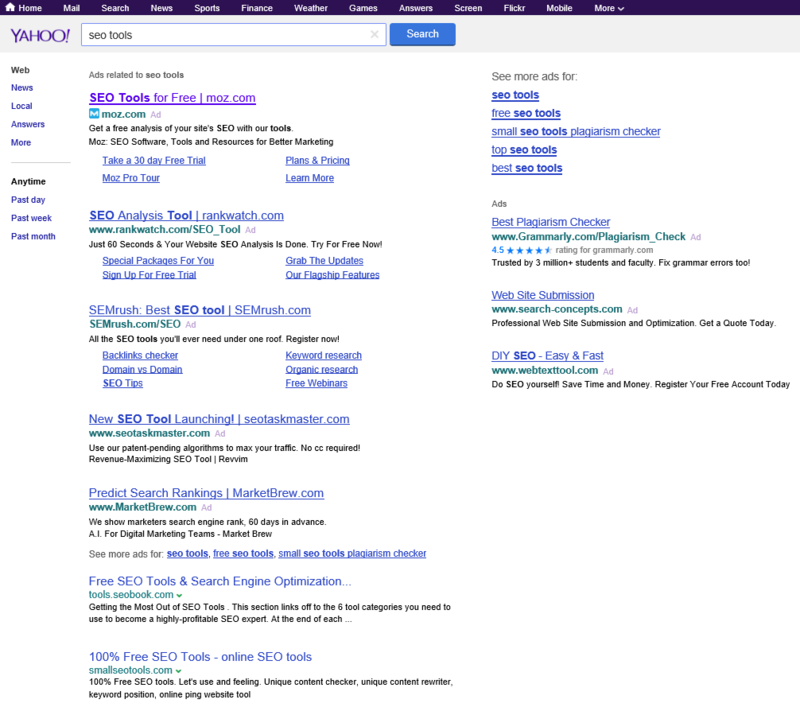 Yahoo does have a renewed deal with Microsoft requiring them to show Bing Ads on 51% of their search results. I am not sure on the organic side, so this is very interesting. This is all while Google lost AOL to Bing powered AOL results.